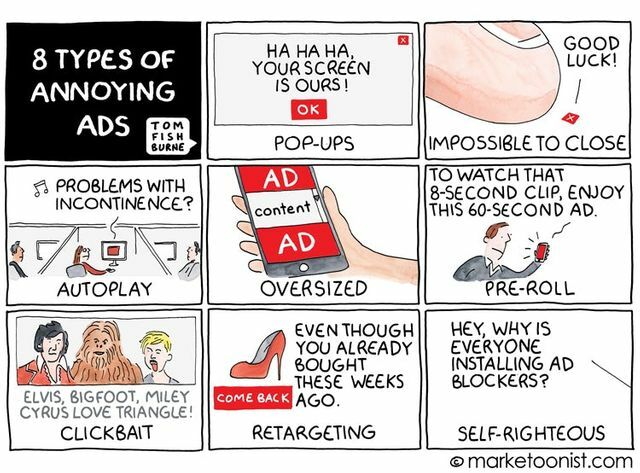 Captivated by the genius of the Marketoonist! Completely on point in addressing issues that are pertinent to marketeers; using humour to start more serious discussions. “It’s an exciting time to work in marketing as there are so many new ways to get in front of audiences, but it has never been trickier to keep up with the pace of change in technology. It’s that friction I find funniest,” says Tom Fishburne. Although the industry is going through an intense period of change there are certain topics that are as relevant and true today as they were when he began 15 years ago. Breaking down silos is one such perennial challenge, he says, as is communication between clients and agencies, which is only exacerbated when new technologies emerge.